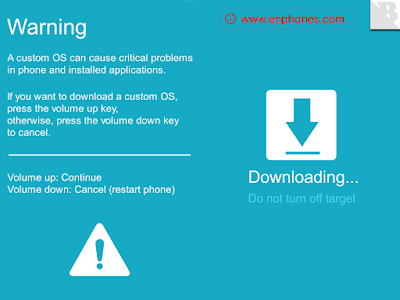 2- Download, install Samsung driver or Smart Switch. 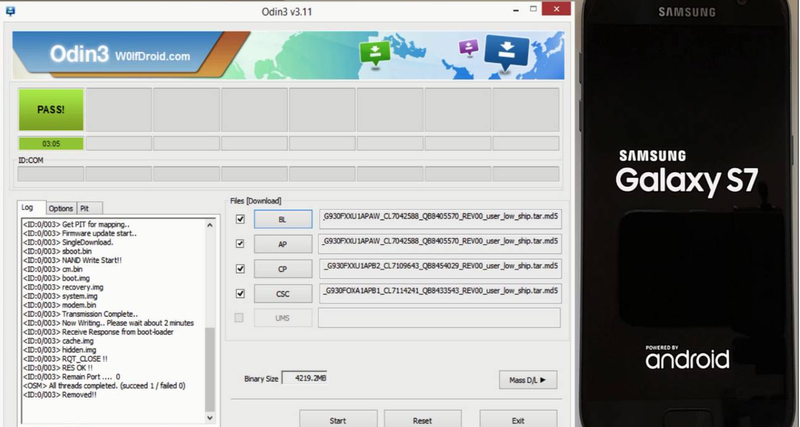 3- Download, unzip firmware file and odin. 4- Double-click odin3 tool, click BL and navigate to BL_xx, AP and navigate to AP_xx, CP and navigate to CP_xx, and CSC and navigate to HOME_CSC_xx. 5- Create screen lock PIN. 6- Go to settings, Lock screen, Protect encrypted data or secure startup and select require PIN. 7- Put your phone into download mode (Vol Down+Home+Power) then Vol Up. 8- Connect your device to the computer and wait until you get a sign in ID:COM section and "Added" in message box. 9- Click Start and wait few minutes until you see "PASS!" in odin. 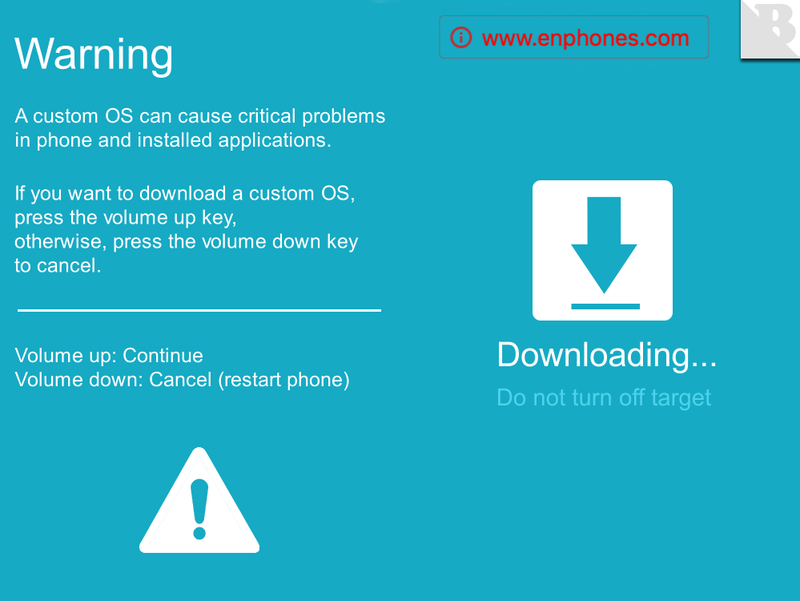 10- If your phone stuck in boot loop, reboot your device into recovery mode then choose factory reset.